All who have been born shall also face death. Ashes to Ashes, dust to dust. From the first man it was decreed that all shall die. We are mortal. No man can escape the inevitable. And yet we do not believe it. When death strikes we are caught by surprise. And equally true all shall be defeated at some point or another. No one remains champion for ever. No one will leave this world with a perfect record. Over 3,500 years ago the wise men of the Bible wrote that God humbles the mighty. Others have written pride precedes a fall. It is the nature of life. As we grow older our bodies will deteriorate and fail us, and eventually we shall die. It is not my opinion, it is fact. And yet we live with the arrogance of an undefeated champ. If one lives a life of humility than defeat is not an issue, it is a given. It is already taken into account. If you run your business with the understanding that some months you will lose money then those months are not "defeats", they are part of a business cycle. It is part of nature. 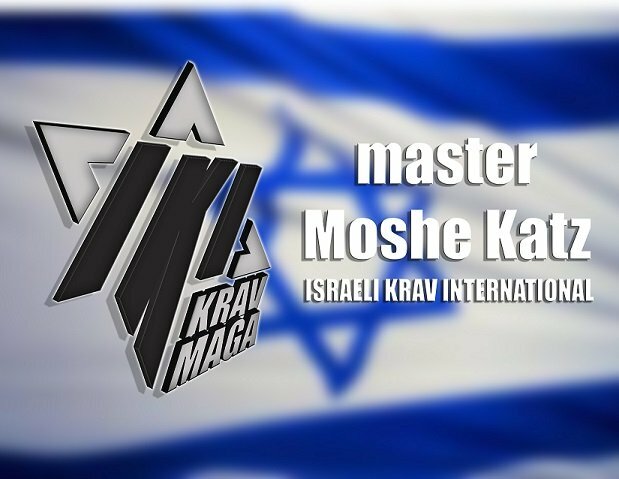 Our style of Krav Maga is built on the premise, on the given that some people will be stronger than you. Some people will be able to defeat you in a fair competition. We build our techniques on the concept that you will be caught by surprise and overwhelmed. That truth is built into our system as a given. Thus "defeat" is not a humiliation, it is a factor we have already included. There is nothing new under the sun. Goliath was defeated by David, Muhammad Ali was defeated. Every great champion was defeated. So it is wiser to accept this truth and live a humble life rather than shooting your mouth off. It makes it easier when defeat comes. And if you live the right kind of life, defeat is already integrated as part of your life. It is not defeat, it is merely part of your learning curve. There is nothing new under the sun. The old wisdom stands the test of time. Arrogance is always ugly, humility and wisdom are always in fashion and look good at any age. Better to become humble on your own rather than wait for it to delivered to you by the pounding fists of another. True strength lies in wisdom.